This holiday season, the three of us re-watched The Lord of the Rings (over the course of six nights). I think it is the greatest feat of filmmaking ever. Yesterday, I finished The Three-Body Problem trilogy, and I am hugely impressed by the literary accomplishment. I know the first book got lots of buzz (e.g., being on Obama's reading list), but while the payoff of The Three-Body Problem is great, I found the next books to be significantly more enjoyable. 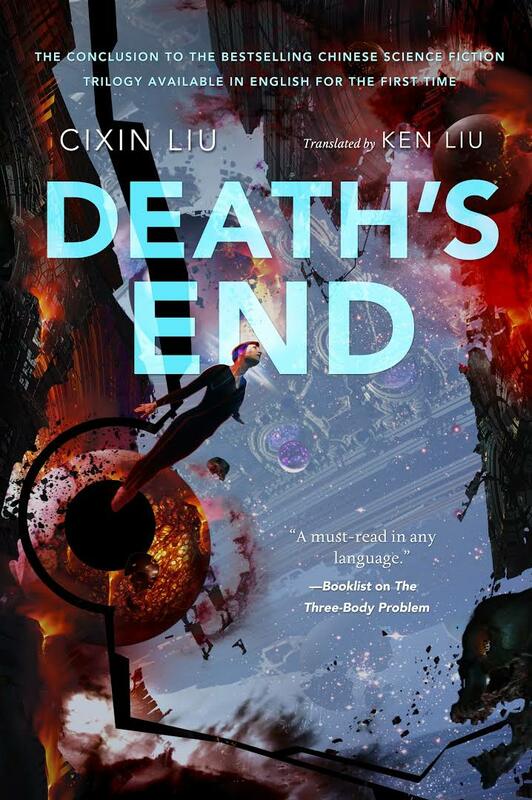 The ratio of hard and speculative science to plot increases over the course of the trilogy, with the last half of Death's End being an amazing, rapturous exploration of the furthest shores of scientific possibilities. It took me well over a year to read through the nearly 2,000 pages. It would be much better read straight through, but I don't know who would have the time for that. (Also, try not to read anything about the books beforehand.) But as someone who generally doesn't like reading elaborate series (never read LOTR and quit The Foundation series after 100 pages), I can say this series is worth it.